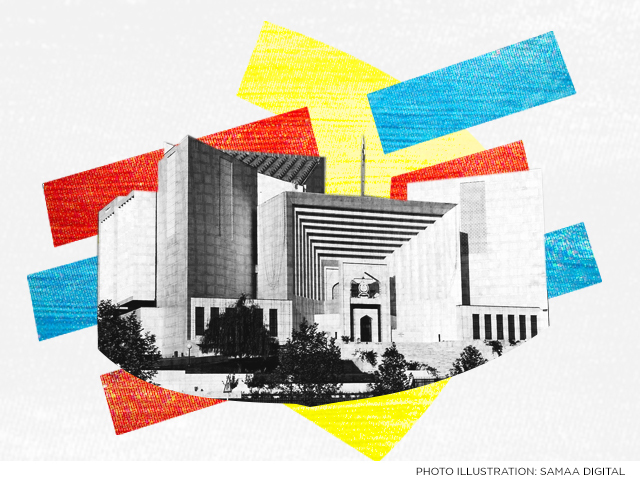 The Sindh government submitted on Friday a review petition to the Supreme Court, seeking the inquiry into the fake bank accounts case be shifted to Karachi. In the petition, the government has argued that administrative issues are developing because the investigation is being conducted in Islamabad. It requested that once the NAB reference is complete, it may be filed in Karachi. The case involves over Rs35 billion being funneled through fake bank accounts at three local banks. Former president Asif Ali Zardari, his sister Faryal Talpur and other leaders of the PPP are being investigated in the case. The case was shifted to Islamabad after concerns were raised about its impartiality when being investigated in Karachi. NAB submitted a progress report to the Supreme Court in the case. The bureau informed the top court that another four joint investigation teams had been formed that are being headed by NAB Rawalpindi Director General Irfan Mangi. According to the report, the NAB chairperson is overseeing the case himself. For this investigation, NAB’s old office has been made into a secretariat and the teams are working out of there. Bilawal Bhutto Zardari also submitted a review petition to the top court against its January 7 decision in which he argued that the case should be investigated by a banking court, not NAB. The petition also questioned why security agency personnel had been included in the JIT. He requested the court to define the JIT’s investigation parameters and, in a separate petition, for it to shift the investigation back to Karachi. We ALL know the reason WHY this corrupted full of THIEVES in SINDH GOVERNMENT want the case to be moved to Karachi,because it is run by the MAFIA GANG LEADER Zadhri and he and his members are in troulbe and waiting to be JAILED.THIS CASE must NOT BE TRANFERRED to Sindh at any cost.THIEVES must be punished.